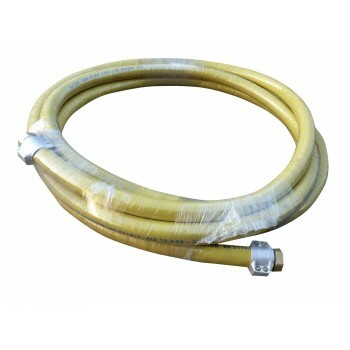 QUALITY COMPRESSOR HOSE SUITABLE FOR CONVEYING COMPRESSED AIR OVER LONG DISTANCES TO BLAST MACHINES,..
QUALITY COMPRESSOR HOSE SUITABLE FOR CONVEYING COMPRESSED AIR OVER LONG DISTANCES TO BLAST MACHINE.. 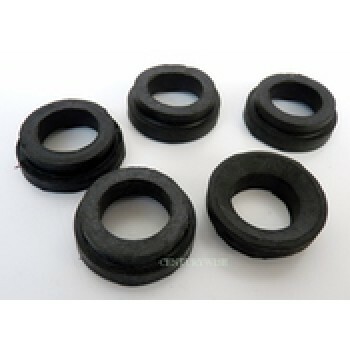 Pack of 5 oil resistant rubber gaskets to fit quick release claw couplings ...always likely to..
WHIPCHECK SIMPLE AND EFFECTIVE. 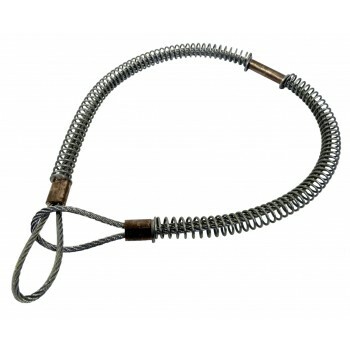 AN ESSENTIAL SAFETY REQUIREMENT, WHIPCHECK SAFETY CABLES SHOULD BE ..
Ludecke malleable iron quick release pneumatic coupling with 3/4" (19mm) hosetail Large f..
Ludecke malleable iron quick release pneumatic coupling with 1" (25mm) hosetail Large flo..
Malleable iron quick release claw coupling with 3/4" bsp male thread Large flow, long service ..
Malleable iron quick release pneumatic coupling with 3/4" bsp female socket thread Large ..
Ludecke malleable iron quick release pneumatic coupling with 1" bsp male thread Large flo..
Ludecke malleable iron quick release pneumatic coupling with 1" bsp female socket thread ..
Lüdecke SL34 Malleable iron clamp for use with 28 to 34mm od. 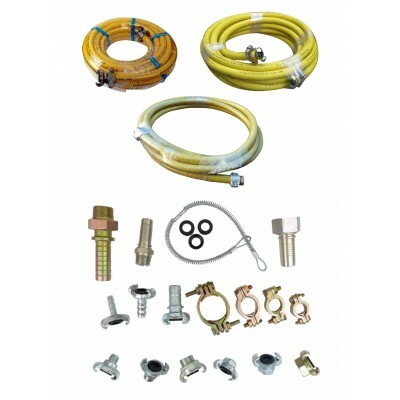 hose Industry standard. Finish :&nb..
Lüdecke SL40 Malleable iron clamp for use with 32 to 40mm od. hose Industry standard. Finish :&nb..